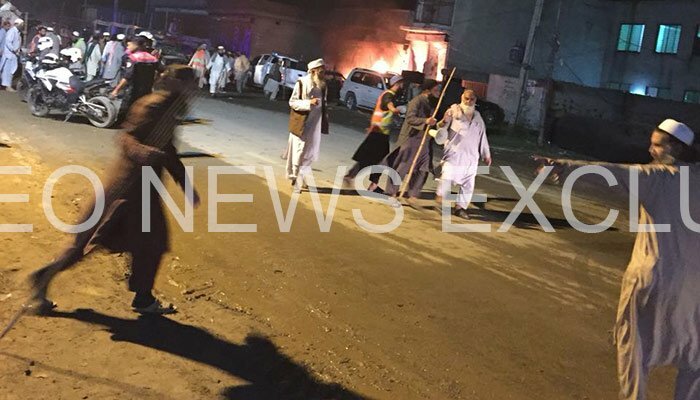 LAHORE: At least five police personnel and four citizens were martyred Wednesday evening in a suspected suicide attack in the Raiwind area on the outskirts of Lahore, officials said. 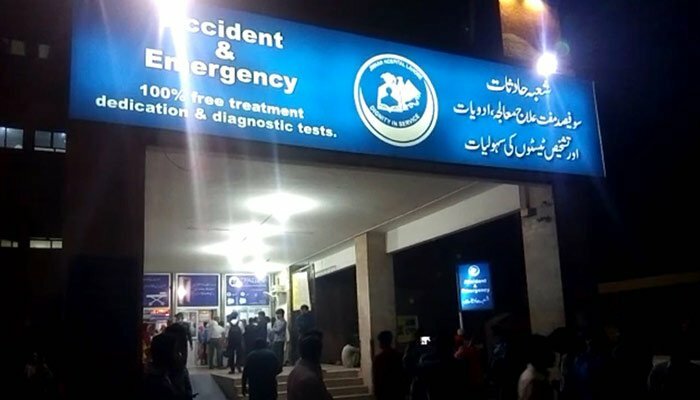 Rescue 1122 and hospital officials confirmed the toll, saying the explosion injured at least 25 others, including 13 police personnel, who were being treated at different hospitals. 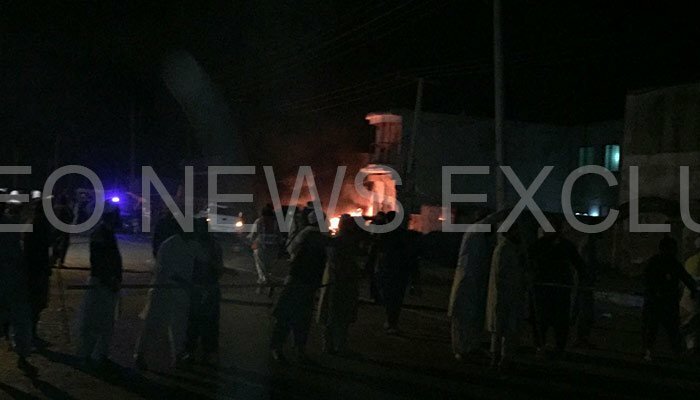 Senior police official, Deputy Inspector General Operations Dr. Haider Ashraf, said police personnel appeared to be the target of the attack as the explosion took place close to a police check-post and near the vehicle of a deputy superintendent. DIG Ashraf said the bomb exploded when police were changing guards at the checkpoint. It appears to be a suicide attack, he said, adding that body parts had been recovered from the site of the blast. Police officials added that a motorcycle near the blast site had also been completely destroyed. Chief Minister Punjab Shehbaz Sharif condemned the blast and has sought a report from IG Punjab police. He also instructed the authorities concerned to provide the best possible medical care and treatment to the injured. In another post on Twitter, Shehbaz paid tribute to the martyred policemen and said the nation is proud of their sacrifices. Thousands of people from Punjab province and across the country participate gather in Raiwind every year to take part in the Raiwind Ijtema (congregation), one of the largest gatherings of religious devotees in Pakistan. 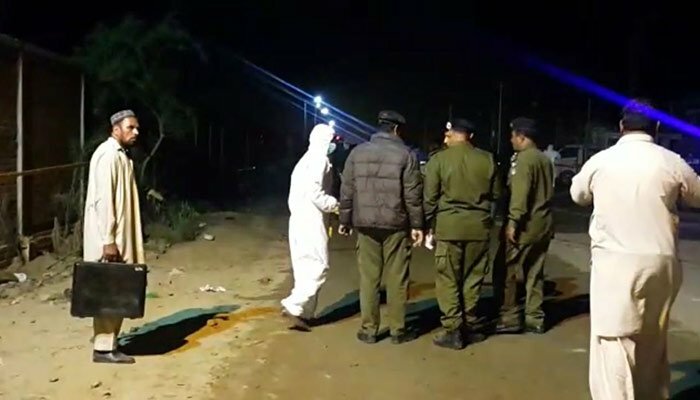 The attack targeted the police vehicle close to the venue of the annual religious congregation. This was the first explosion targeting the provincial capital since the start of 2018. Lahore underwent a series of terrorist attacks last year in which more than 60 people were killed.